Although the quality of the items sold at the dollar stores varies greatly, there are some items that are just foolish to buy at regular retail price. This list will hopefully give you a good idea of what to look out for. 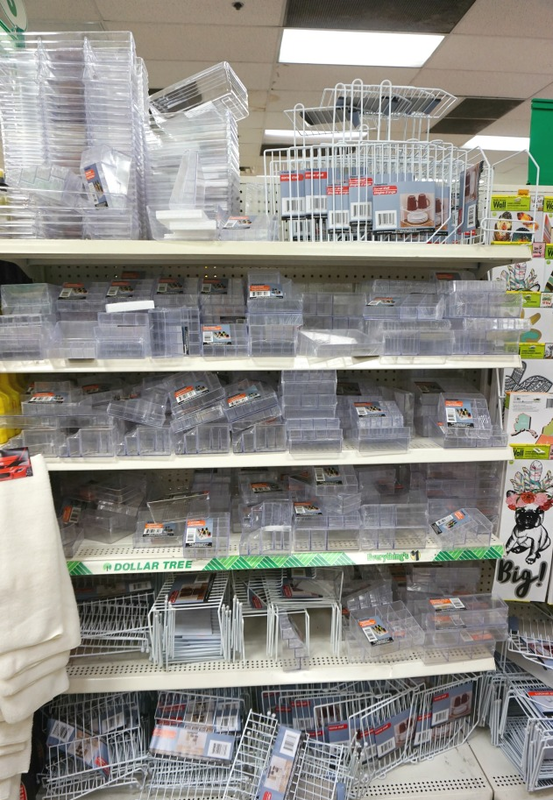 About 99% of the items at Dollar Tree are $1 with some things being slightly under $1. With that being said, you can find some great deals on certain items. Yes! You can find a copy of their coupon policy HERE. 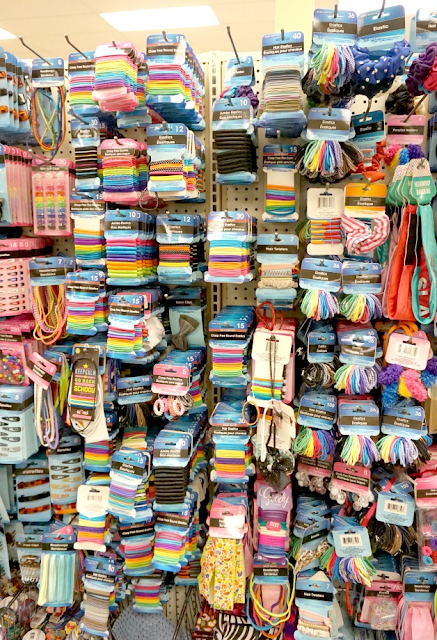 “Coupons are accepted for over a dollar on a single Item. 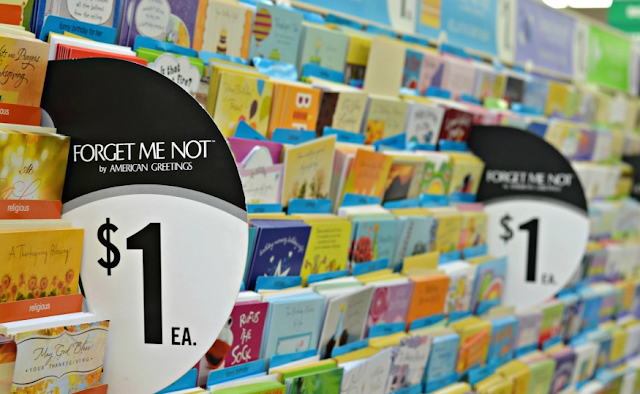 However, the coupon value will be reduced to the purchase price of the item” — aka: no overage allowed. If you have issues using coupons at Dollar Tree, be sure to contact the Dollar Tree customer service by phone at 1-877-530-TREE or via the contact form HERE to share your positive and negative feedback. 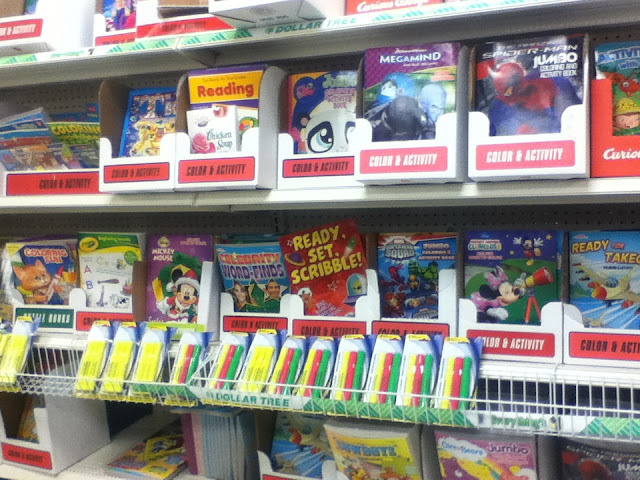 Greeting Cards - they’re 2 for $1! 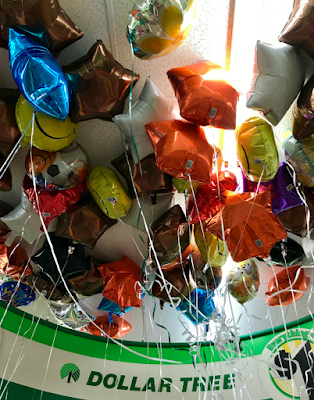 Mylar Balloons - it’s not a birthday party without balloons. You can also buy them online and have them inflated at your local store at no additional cost. 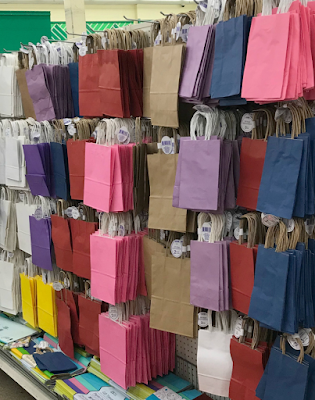 Gift Bags - you could spend up to $5 at other retailers. Gift Wrap, Boxes, Ribbons, Streamers, and Bows - if you don’t stock up on them after Christmas at other retailers, this can be a great deal! 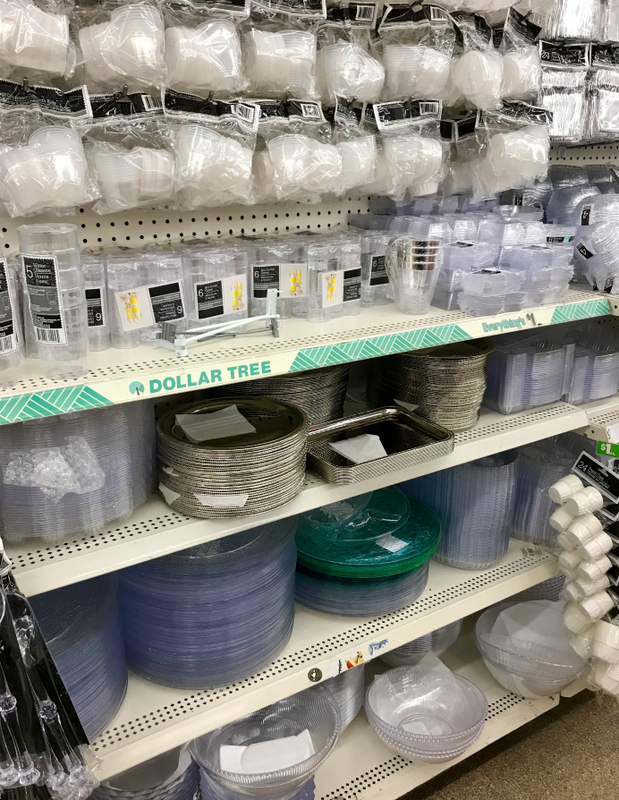 Plastic Utensils, Paper cups & Plates - if you don’t want to risk having someone drop your dishware, these are a good alternative - especially if you plan on using it once. You can save so much money on seasonal decor! 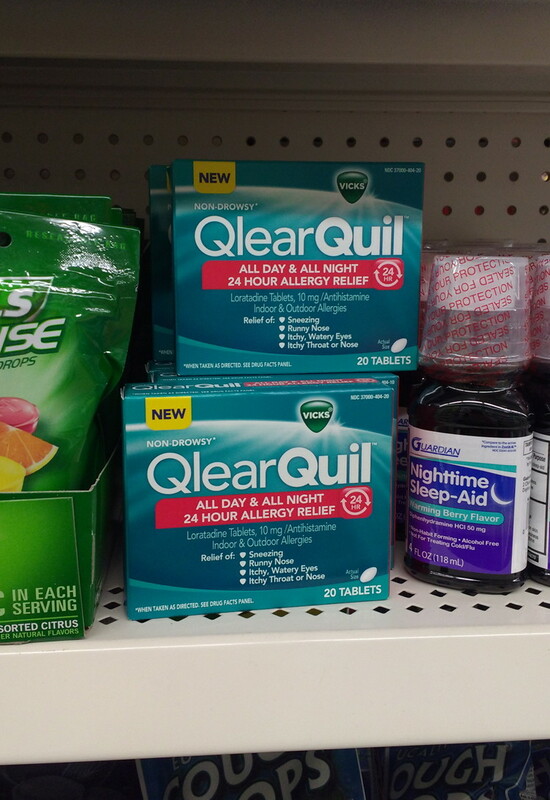 Name Brand Medicine - pair it with a coupon to get it for FREE! Perfect for traveling. 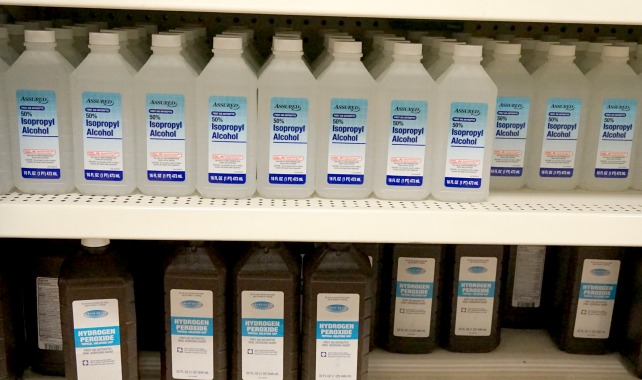 Rubbing Alcohol & Hydrogen Peroxide - usually cheaper at Target (by $0.10 - $0.20) but if you're already at DT, why not? Name Brand Cough Drops - pair it with a coupon to get it for FREE! 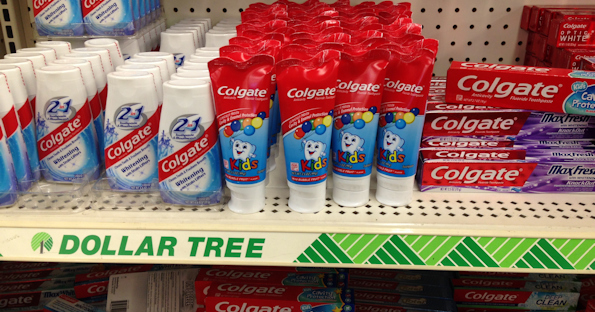 Name Brand Toothpaste - pair it with a coupon to get it for FREE! 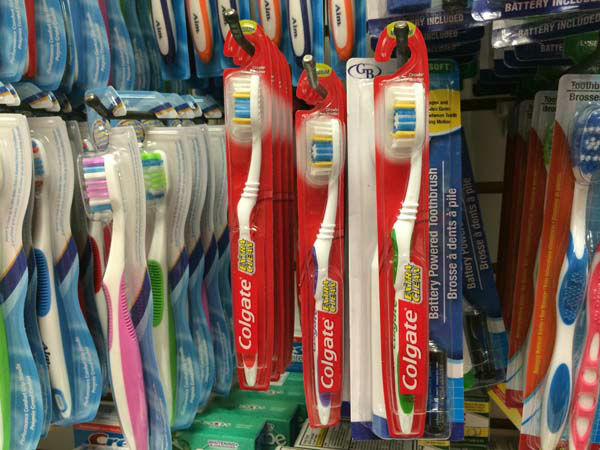 Name Brand Toothbrush - pair it with a coupon to get it for FREE! Name Brand Cosmetics - pair it with a coupon to get it for FREE! 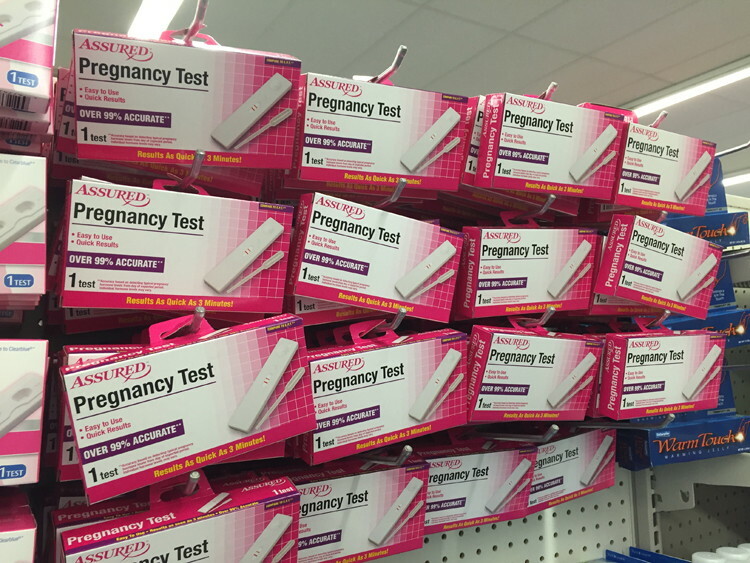 Pregnancy Test - these can cost around $10 at other retailers. 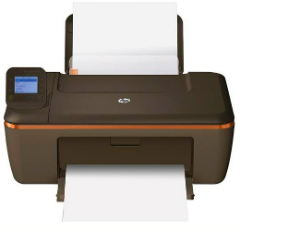 It's 99% accurate and gives results in 1 to 3 minutes. 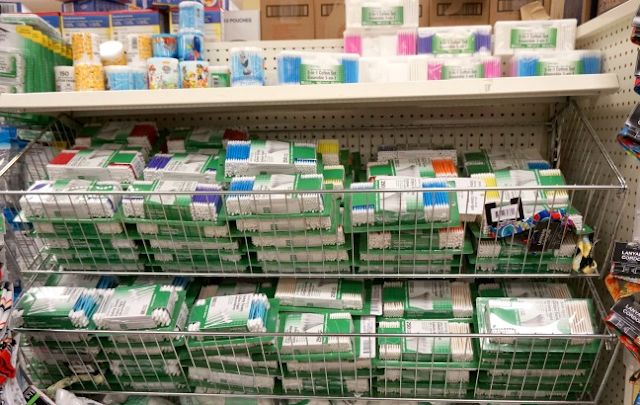 Soap - cheaper in bulk at other retailers, especially when paired with coupon. Skincare Items - as an Esthetician, please, DO NOT buy it. You'll ruin your skin. 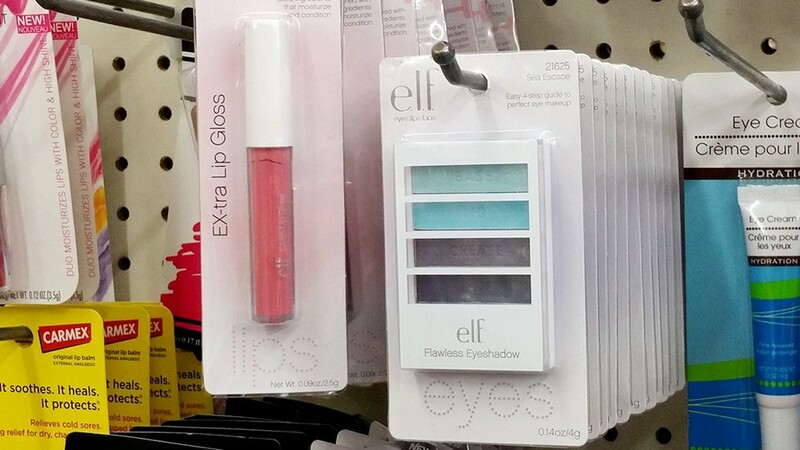 Off Brand Cosmetics - they're poor quality and has a lot of chemicals. Feminine Products - thin and cheap. Off Brand Band-Aids - does not stick to the skin for long; unless you don't mind as band-aids should only be left on for a few hours. Off Brand Medications & Vitamins - many off-brand vitamins are missing key ingredients. In addition, some of them don’t dissolve properly. Hair Products - may have a similar look and name to their national name brand counterparts, they’re far from it. Many of them are made with harmful chemicals and the cheap quality won’t help out your hair in any way. 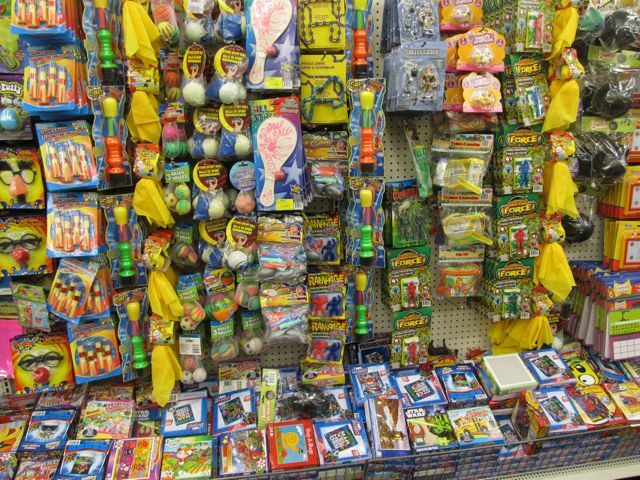 Toys/Dolls - possible choking hazards; unless you’re getting the name brand ones. 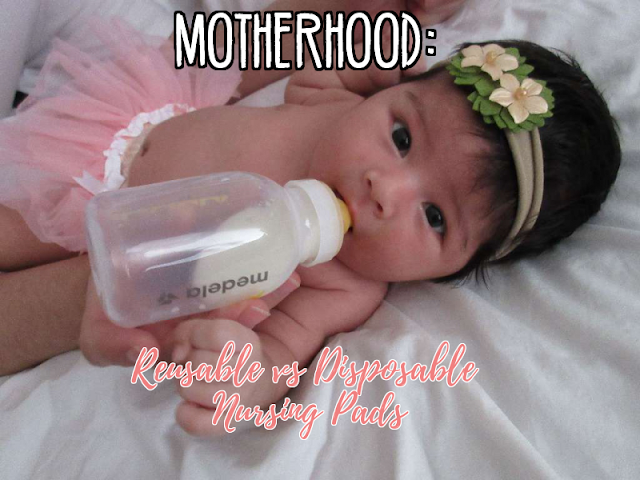 Their toys don’t last more than one or two play sessions and are so cheaply made that you’re pretty much buying a disposable toy. They also may not meet safety standards. Off Brand Crayons/Markers - colors are super dull. Calculators - do not last long and buttons do not work after a few uses. 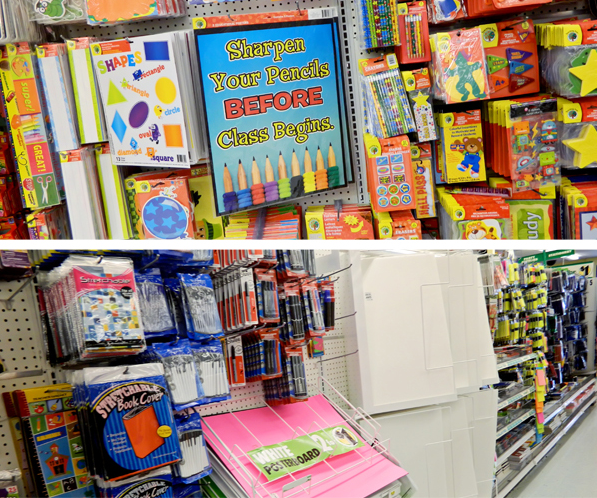 Brand Name School Supplies (Pencils, Pens, Highlighters, Lined Paper, Notebooks, File Folders, Post-Its) – you can get better deals from Staples, Office Max around Back to School time, and it's still cheaper in bulk elsewhere. Brand Name Pet Treats - pair it with a coupon to get it for FREE! Brand Name Canned Pet Food - pair it with a coupon to get it for FREE! 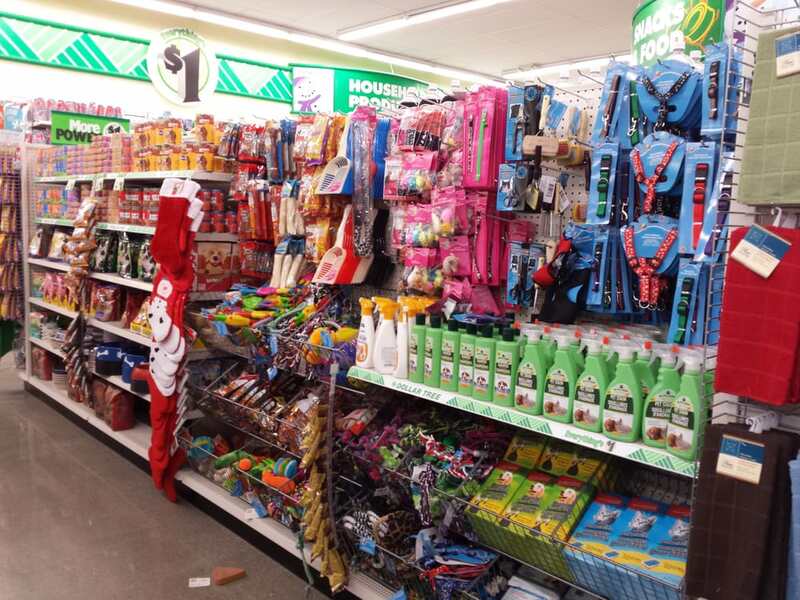 Pet Toys - very flimsy and could be a major choking hazard for your pets. 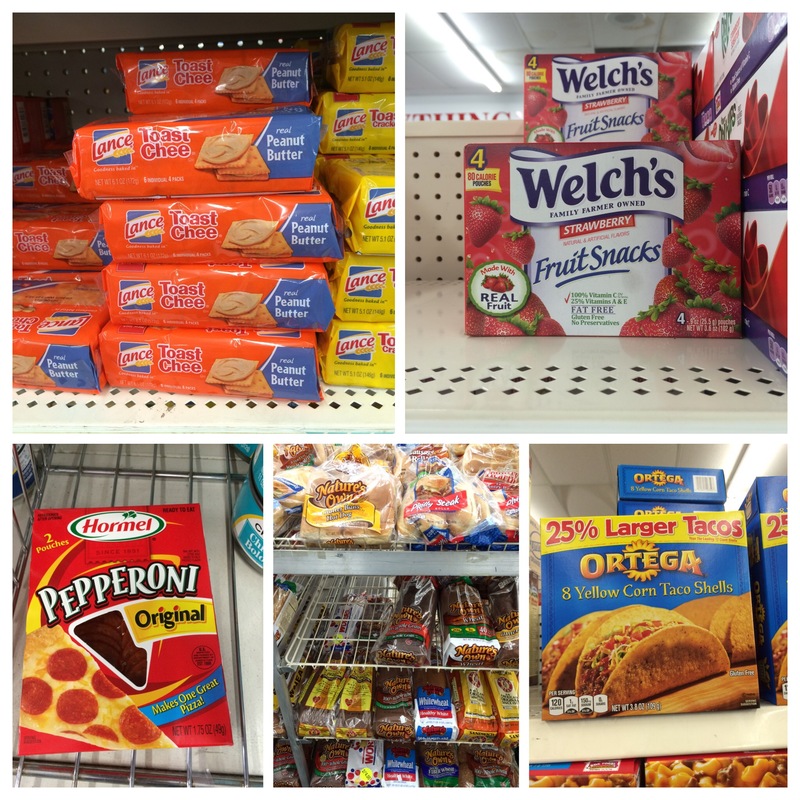 Brand Name Food Items - if you can get it for FREE using a coupon, it's definitely worth buying. Check the expiration date first. Candy - yes & no. Yes, if you pair it with a coupon to get it for FREE! 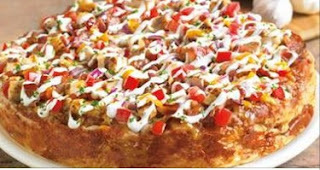 No, due to the quantity. Spices - Consumer Reports taste test found that people generally can’t tell the difference between cheap and expensive spices, especially in dishes with many ingredients. Cereal - pair it with a coupon to get it for FREE! 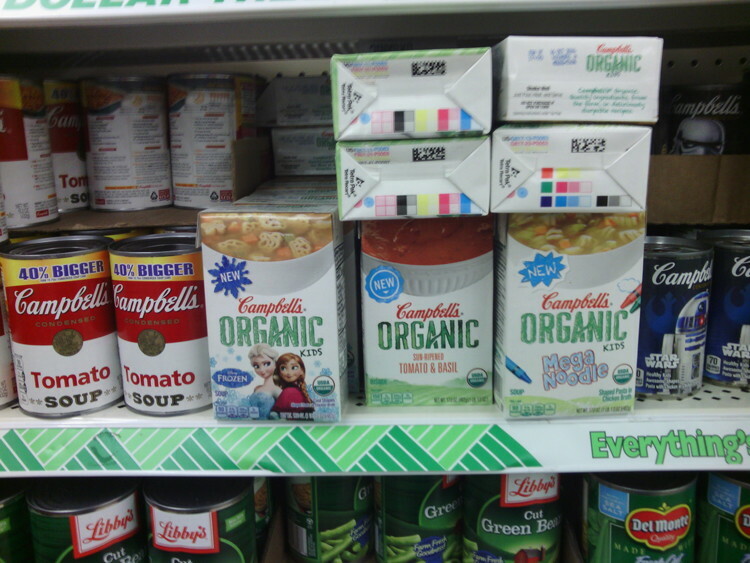 Canned Items - pair it with a coupon to get it for FREE! 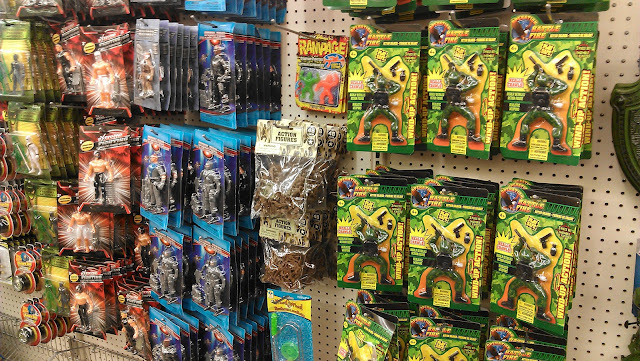 Gum – cheaper in bulk. 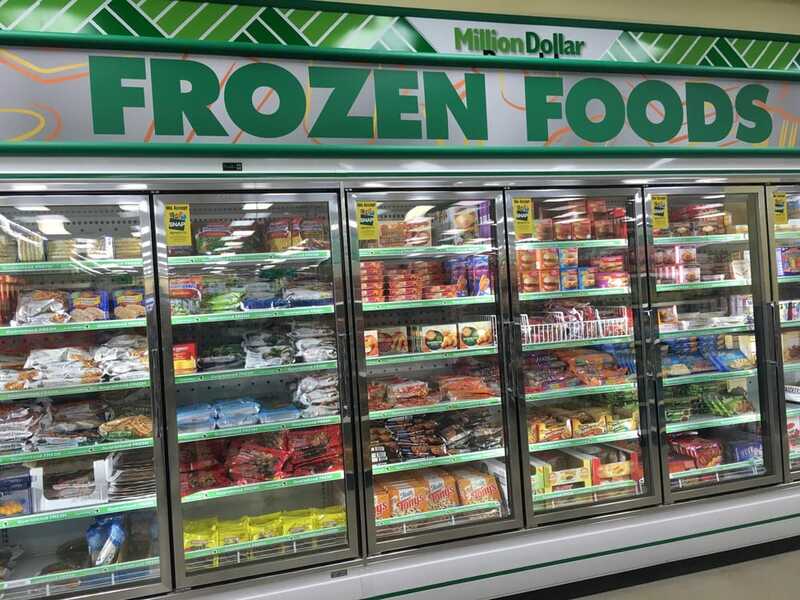 Prepared Frozen Meals – good deal money wise but aren’t great for your health. Baking Soda – cheaper to buy in bulk. Pasta - it's usually less than 2 for $1.00 at other retailers! Sugar – same as baking soda. 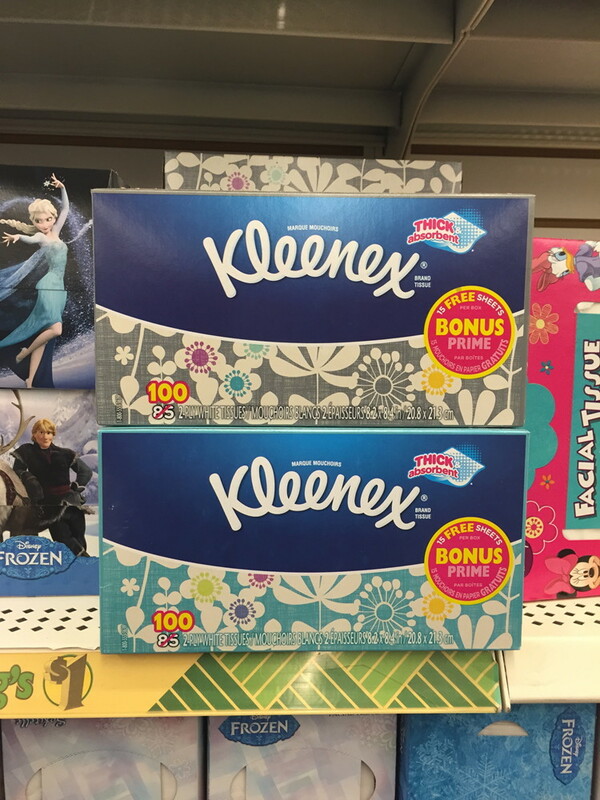 Tissues - pair it with a coupon to get it for FREE! Otherwise it's usually cheaper in bulk elsewhere. 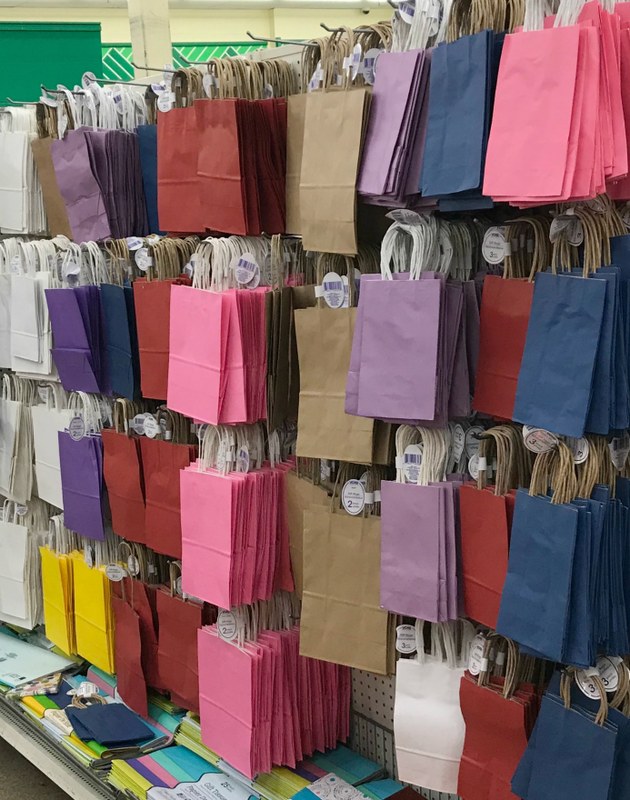 Plastic Storage Bags, Aluminum Foil, Plastic Wrap, Paper Towels – quantity and quality of these offerings just doesn’t measure up. Unless you have a coupon (with no size restrictions) that makes them FREE, these are a pass. Oven Mitts – people have burned themselves using them! 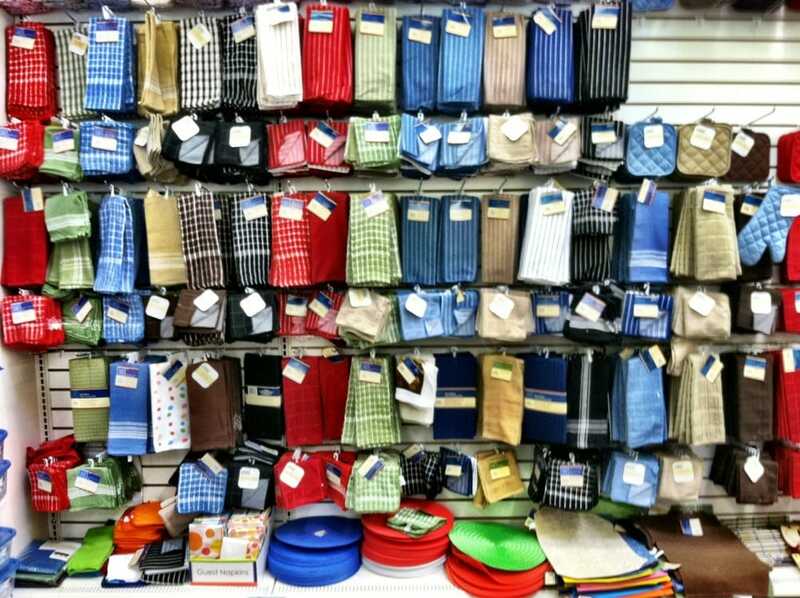 Dish Towels – very, very thin. Okay to purchase for decorative purposes. 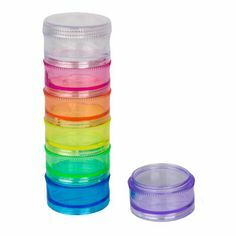 Food Storage Containers - the quality of these containers are very poor and may not be safe for using with food. Unless you’re planning to use these containers to store cleaning supplies or other non-food items, consider purchasing food containers elsewhere. Candles - you get none of that great smell when you actually light the candle. Saws and Utility Knives - quality is not great. Consider investing in a more expensive tool set. 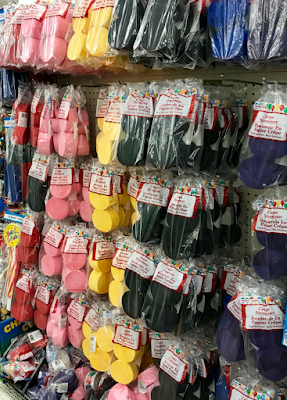 Plastic Household Items (Bathtub mats, Placemats, and Tablecloths) - harmful vinyl plastic (also called polyvinyl chloride plastic, PVC, or vinyl) and toxic phthalates were discovered in many discount store products. Broom - handle breaks off easily & does not sweep very well. Lightbulbs - do not last long and can actually break if it gets too hot! 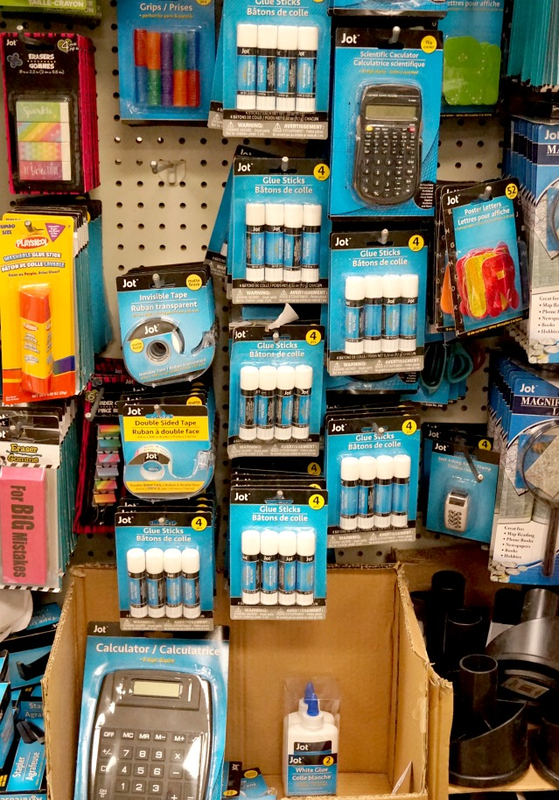 Batteries - not long lasting and cheaper in bulk at Costco. Cleaning Products - cheaper in bulk elsewhere ($0.06/oz). Target sells 121 oz for $3.99 ($0.03/oz). Shatter-Resistant Glass Screen Protectors - this particular brand is the BEST! I've purchased many protectors in the past from Amazon, Best Buy and Costco. There's no comparison! Compared to Witkeen Ultra-Clear HD Tempered Glass Protector for iPhone 6 Plus / 6s Plus on Amazon for $15.97. Garage Sale Supplies - yes & no. Yes because of the convenience. 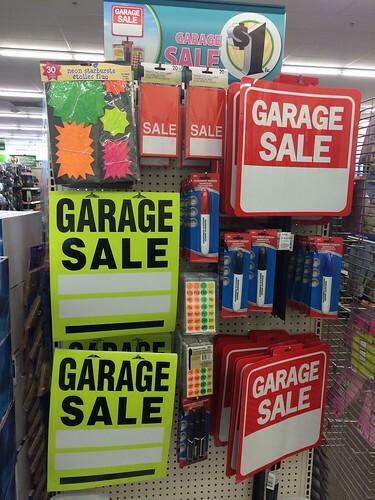 No because you can easily look across the aisle and find the BRIGHT colored poster board priced at $0.69 then cut them in half and you’ve got 2 signs so just about $0.35 each instead of $1. Electronics - if it has an electric plug, don’t buy it. Counterfeit Underwriters Laboratories seals are a thing, so that’s no guarantee of quality. The per unit price is important when looking for a good deal because it tells you how much product you’re really paying for. For example: if I buy 1 oz. 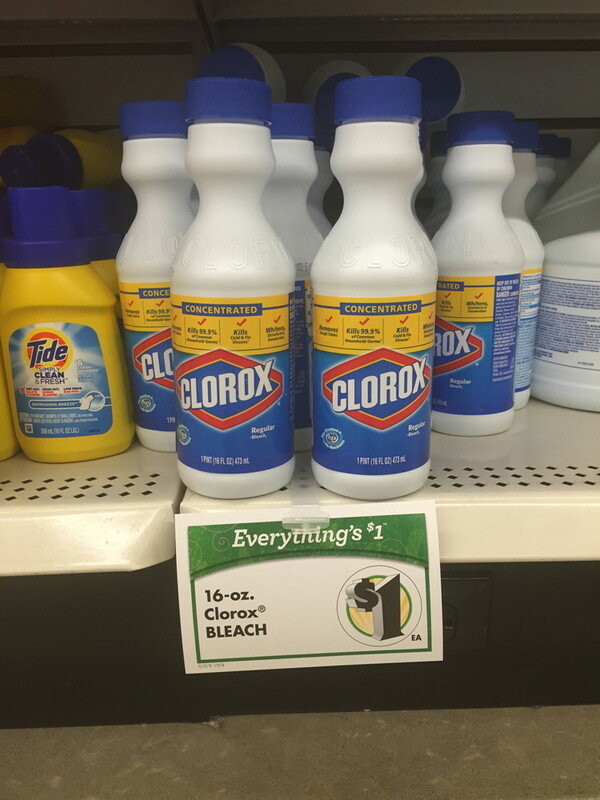 Tide for $1 at Dollar Tree, but could have purchased 60 oz. Tide for $10, then basic math says I’m not getting a great deal at Dollar Tree. 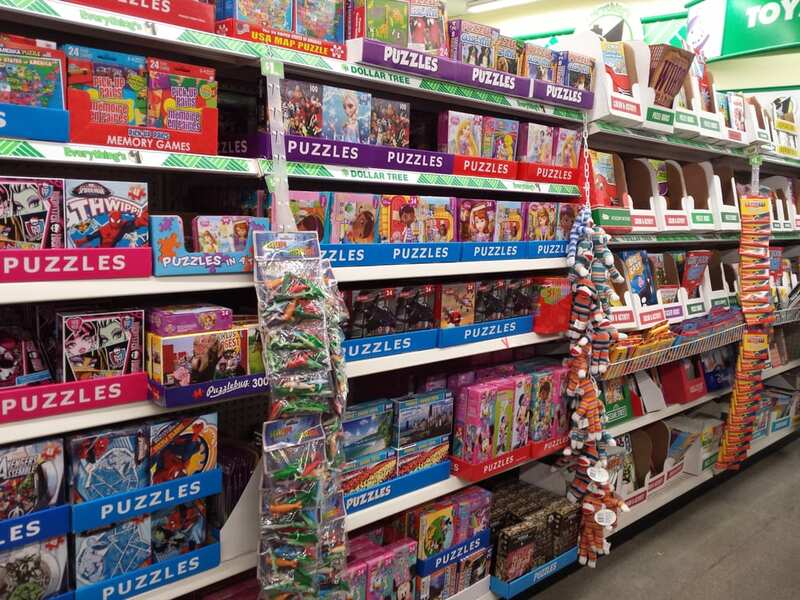 Doing the math will help you see if you’re really getting a good deal. If it's a brand you know or trust, it's definitely worth purchasing. 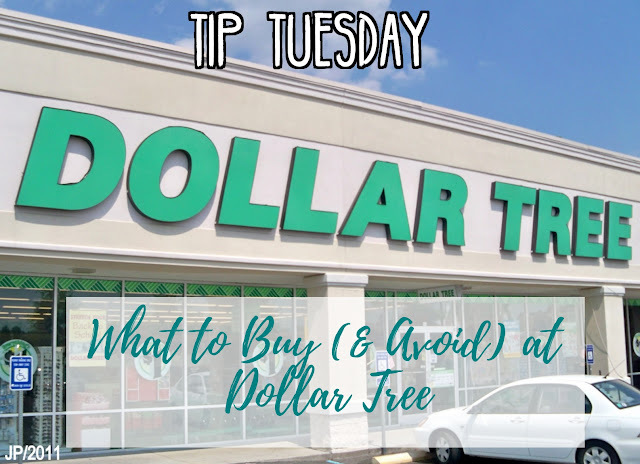 Stick with coupons at the drugstore and often times you can get great products for almost the same price as the dollar store. The trick is to wait until there’s a sale on an item you have a coupon for. Double-deal!